State Sen. Angela Williams, Gov. 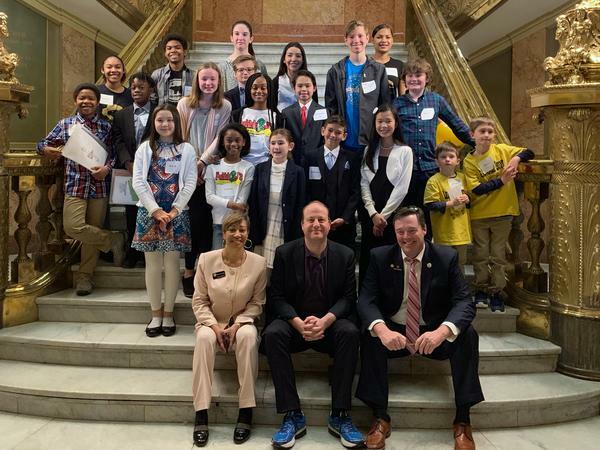 Jared Polis and Sen. Jack Tate pose with young entrepeneurs at the state Capitol. Williams and Tate are sponsors of a bill that would prevent cities from requiring permits for businesses that children run occassionally. Knowles told Denver 7 News that her children didn’t take it well. “It made me want to cry, they were crying, they were so upset,” she said. The incident troubled Democratic state Sen. Angela Williams, who represents the district where the lemonade stand was shut down. Capitol Coverage reporter Scott Franz talks to lawmakers and young entrepreneurs about the effort to make it easier for kids to run their businesses. So Williams started working on a bill to let minors run businesses without a permit if the work doesn’t last longer than 84 days. 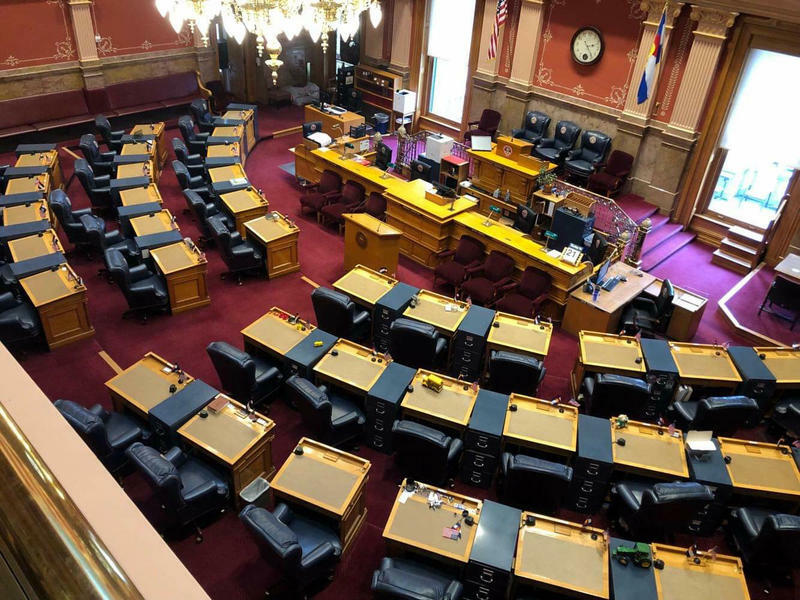 When the bill faced its first test at a committee hearing last week, Williams invited several entrepreneurs to the Capitol to help get the legislation over the finish line. Just outside the governor’s office, the children set up booths to show off their businesses. Alexander Woods, 13, sells cotton candy at parks. But he always has to ask an HOA manager for permission first. “I would like to legalize it so where I can be there and feel like an actual business and feel like I’m part of the competition,” he said. A few hours later, Alexander was sitting in a conference room, surrounded by TV cameras and photographers, as he testified in favor of the bill that would make it easier for him to run his own business. He grew emotional when he told lawmakers about what he’s learning by selling cotton candy. “Once you start a business, you realize how hard our parents work and the respect you have for your parents,” he said. The Senate Business and Technology Committee voted unanimously to advance the bill. But the children would soon learn that lawmaking can get complicated. Three days after Alexander’s testimony, Sen. Williams said the bill needed an amendment. 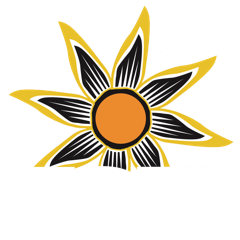 It added a clarification that children would need to abide by local government rules and regulations when they run their businesses. For example, she said a child who sells food would need to follow food safety regulations. Republican Sen. Paul Lundeen supported the amendment along with a majority of other senators. But he wasn’t enthusiastic about it. The bill now heads to the House for debate. Colorado isn’t the only state working to cut red tape for young entrepreneurs. Lawmakers in Minnesota are considering a bill that would let children age 14 and younger run lemonade and hot dog stands without a permit.